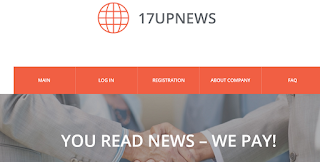 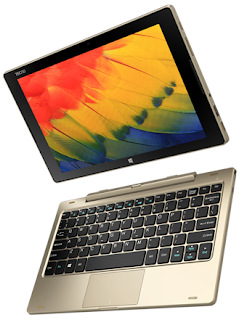 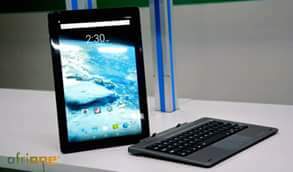 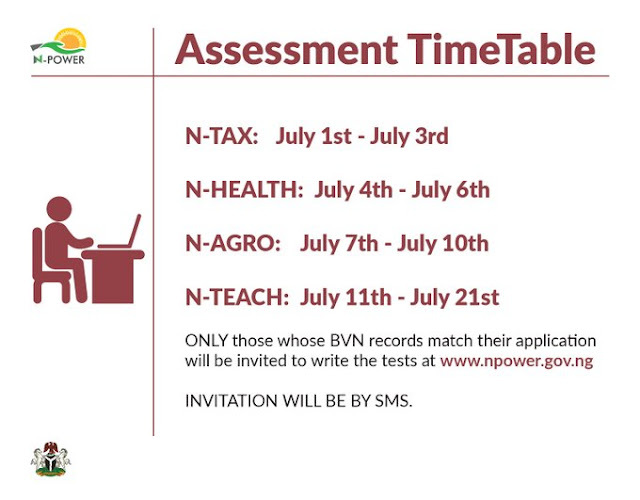 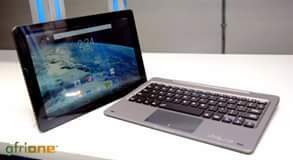 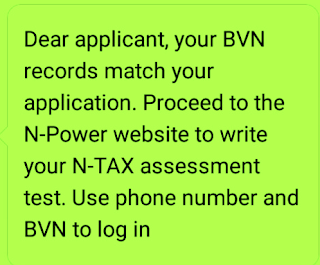 Npower Tax or Npower VAIDS will login to the portal to write the test. 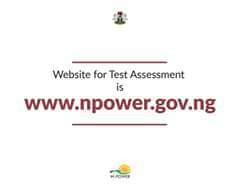 Earlier, it announced that July 25-July 31, 2017 was for those who registered on Npower 2017 job portal between July 1-July 13. 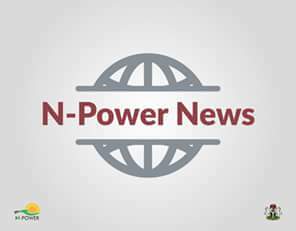 N-power made the announcement today, July 1, 2017, on its social media channels. 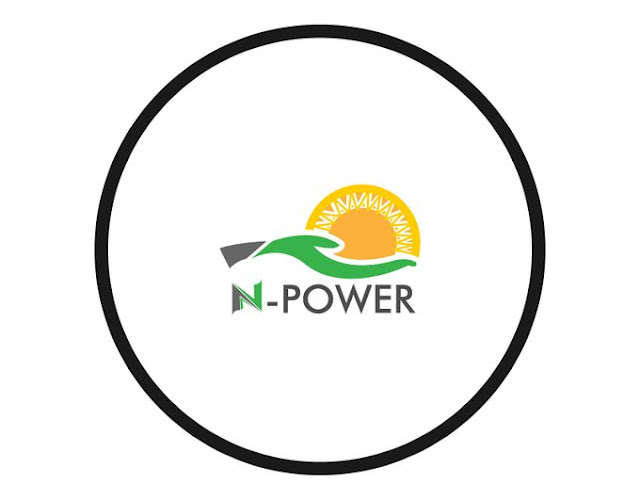 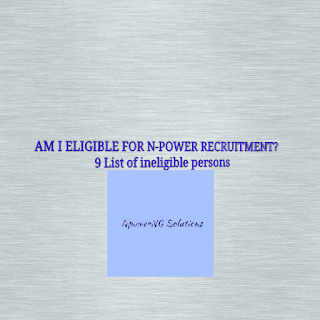 pls.how can I retrieve my npower reference number?